Helen has seen first-hand the impact of no wage growth for everyday working Australians as their cost of living expenses increase. She is an advocate for government policy to improve conditions for everyday working Australians and vulnerable Australians who need support such as aged pensioners and young people. 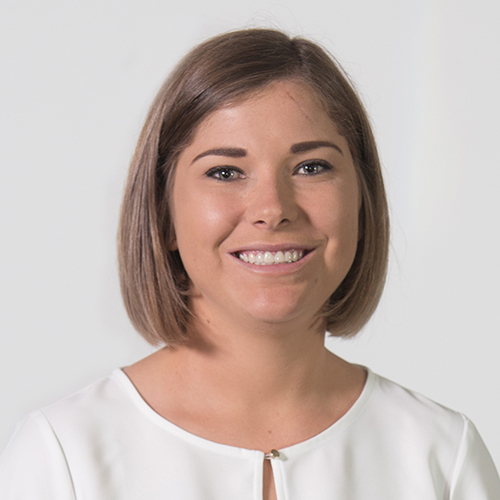 She is a recent graduate from RMIT with a Bachelor of Business – Financial Planning and has worked in the financial services industry with multiple small businesses in finance and real estate.